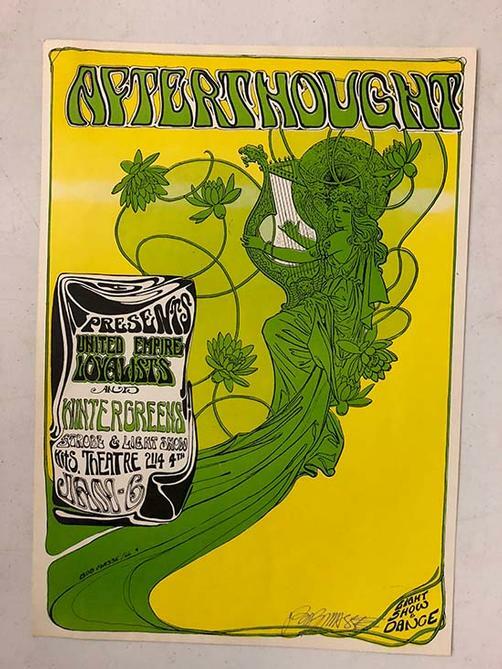 Original concert poster for United Empire Loyalists at the Afterthought in Vancouver from 1967. 14 x 19.75 inches. 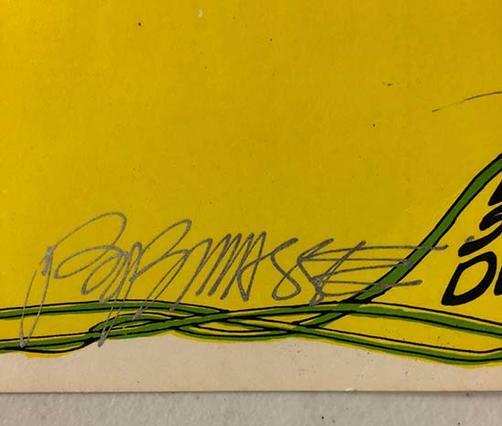 Hand-Signed by the artist Bob Masse. Light handling marks.